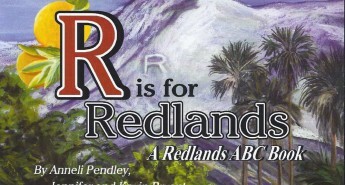 Each May, for two weeks – a fortnight – Redlands thinks “Historic Preservation” – what it meant yesterday, what it means today, and what it will mean tomorrow for this town and its residents and visitors. 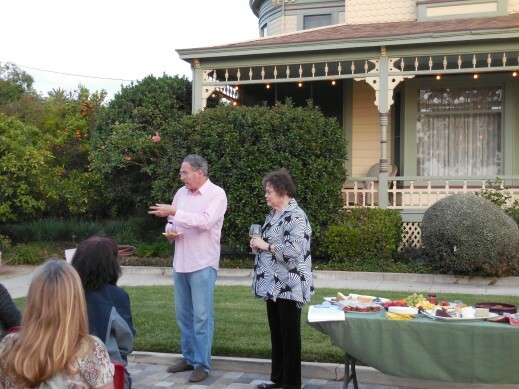 Redlands Conservancy and co-presenter Redlands Area Historical Society offer guided tours, receptions, awards, programs, films, discussions, workshops and special events to help people understand and appreciate the how-tos and what-fors of historic preservation. Watch for the 2016 Historic Preservation Fortnight, May 9-23, 2016! 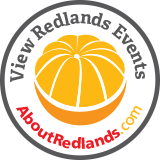 May 9 – Sense of Redlands Tour “Meet Me at the Triangle” – Tour guide Michele Nielsen shared the secrets of the historic details of downtown Redlands’ streets – $30/guest. May 12 – Historic Preservation Summit – Official joint meeting of the City Council with the Historic and Scenic Preservation Commission, Planning Commission, and City staff, plus Redlands Conservancy and Redlands Area Historical Society to discuss needs, past task outcomes, and future needs and tasks – free. May 13 – Historic Preservation Fortnight Reception – at home of new Club 125 member – recognize Adaptive Reuse Award winner – Heska’s Sugar Shack – free. 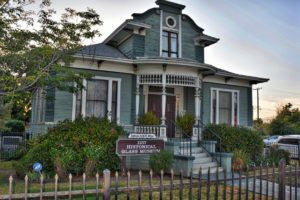 May 16 – Historic Preservation Faire – workshops, tours, and exhibits presented by Redlands Area Historical Society at AK Smiley Library – free. 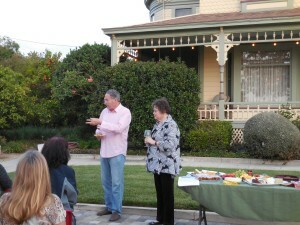 May 18 – Preservation Conversation – At private historic home, a casual discussion about preservation issues in Redlands – free. May 23 – Sense of Redlands Tour “Roots of Redlands” – starting at the Asistencia, participants toured the Heritage Park Block where commerce and culture began even before Judson and Brown – $20/guest.